"Here's the NEW Single from M-Dot "You Won't Get It" feat. Singapore Kane & East Coast Avengers' Trademarc (co-creator of last years "Kill Bill O'reilly" gem). 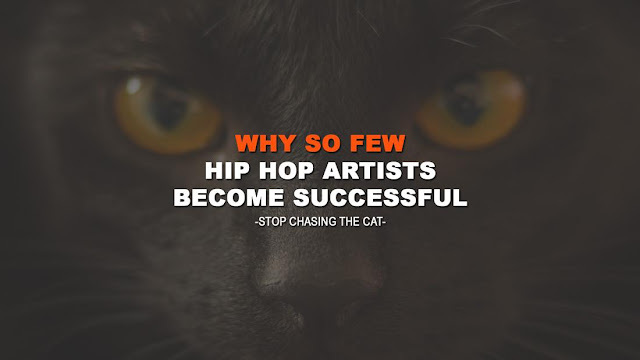 The track is produced by Explizit One, who produced on Special Teamz last album "Stereotypes." 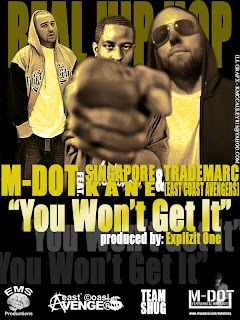 "You Won't Get It" will be featured on M-Dot's upcoming Mixtape "M.oney D.oesn't O.wn T.hought (Hosted by Dj TKO of Coast 2 Coast DJ's). M.oney D.oesn't O.wn T.hought will be released when M-Dot tours Switzerland May 1st w/ Krumbsnatcha. "You Won't Get It" will also be feat. on M-Dot & Singapore Kane's Upcoming Duel Mixtape - "2 for 1".